The most common reason for this issue is the firewall or antivirus blocking the connection. On most computers there is no need to make any firewall configuration. 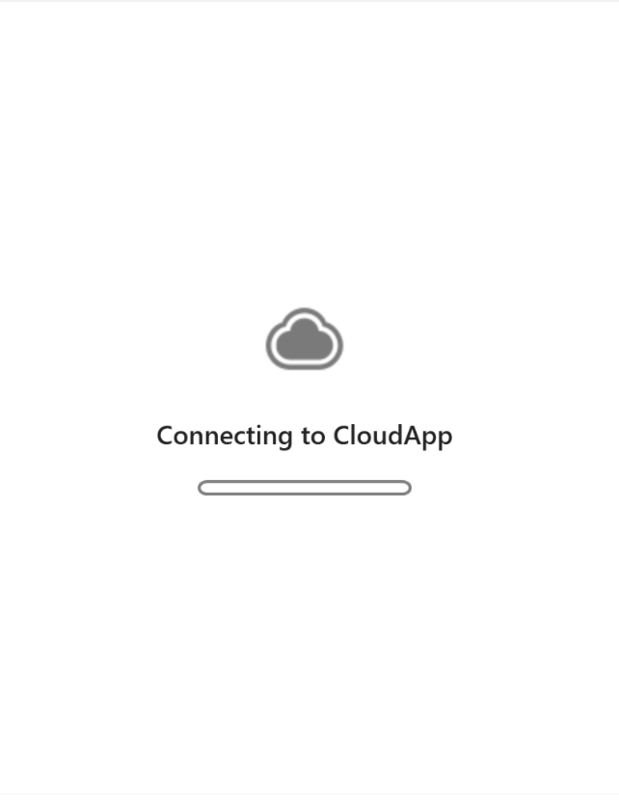 If your browser is correctly navigating to my.cl.ly, then CloudApp for Windows should be able to use the same connection. Whitelist the App located at C:\Program Files (x86)\CloudApp\CloudApp.exe on your firewall. If you have any trouble with finding the option to do this, search on Google for your antivirus or firewall solution and find documentation that outlines how to whitelist and app. If you need assistance don’t hesitate to write to support@getcloudapp.com or fill in the submission form here.